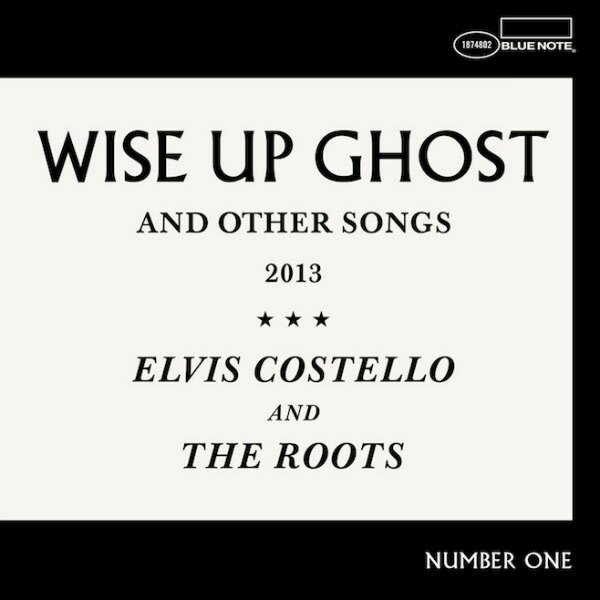 Album Stream: Elvis Costello and The Roots "Wise Up Ghost"
Elvis Costello and The Roots are gearing up to drop their collaborative album, Wise Up Ghost, via Blue Note Records on Sept. 17. The collection can be streamed exclusively via NPR right now. 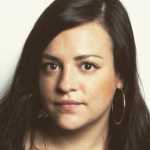 The album was produced by Steven Mandel along with Elvis Costello, and Ahmir “?uestlove” Thompson. The collaboration came after a joint performance on Late Night with Jimmy Fallon inspired them to book studio time together. RELATED: Elvis Costello & The Roots "Walk Us Uptown"